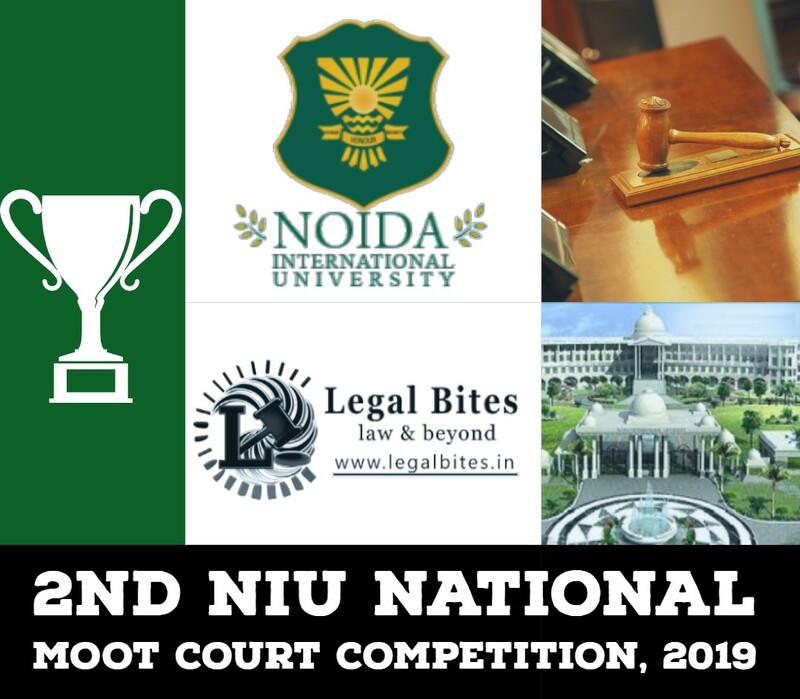 Law Mantra Online Journal (ISSN: 2394-7829) is monthly double-blind peer-reviewed Academic Journal, published online, that seeks to provide an interactive forum for the publication of articles in the field of Law and Governance. The Journal is currently soliciting submissions for its Volume 5, Issue 4 & 5. The submission deadline for Volume 5, Issue 4 & 5 is 20th December 2017. 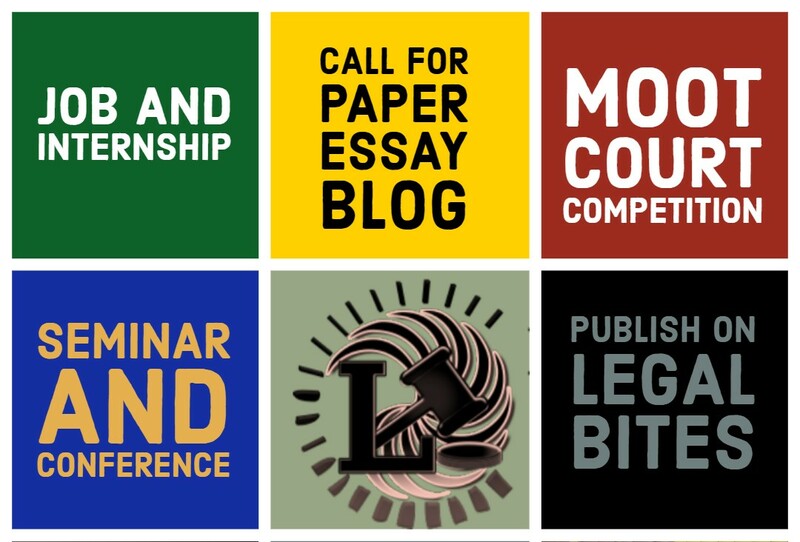 We welcome submissions from academicians, practitioners, students, researchers, and experts from within the legal community. We have a strong preference for articles that assert and defend a well-reasoned position. Articles: An article must conduct a complete analysis of the area of law, which the Author seeks to highlight. It must contain a comprehensive study of the existing law, indicating the lacunae therein, and must contain an attempt to suggest possible changes which can address the said lacunae. An article should be between 4,000 – 5,000 words. Essays: An essay is more adventurous as it challenges existing paradigms/norms and provides a fresh outlook on common problems. It is strongly recommended that essays be considerably more concise than articles, in terms of scope and conceptualization. An essay is thus advised to be between 3,000 – 5,000 words. Notes: A note is a relatively concise form of an argument advanced by the Author. The focus of a note should be on a relatively new debate or controversy regarding the interpretation or implementation of the law. Notes shall primarily highlight contemporary issues, which need to be addressed, and the Authors are expected to offer a solution. The maximum word limit for a manuscript in the form of note is 2,500 words. As per the Law Mantra Online Journal Policy on Academic Misconduct, “plagiarism” means failure to acknowledge ideas or phrases from another source. Such source is not limited to published text. Acknowledgement of others’ work is expected even if the source was a discussion (whether oral or written) with another person or use of materials on the internet. Note: It is assumed that work submitted is represented as being authored by the person on whose behalf it is submitted. Falsification of Work Product is falsifying, concocting or misrepresenting of data, statistics, or other observations/information.